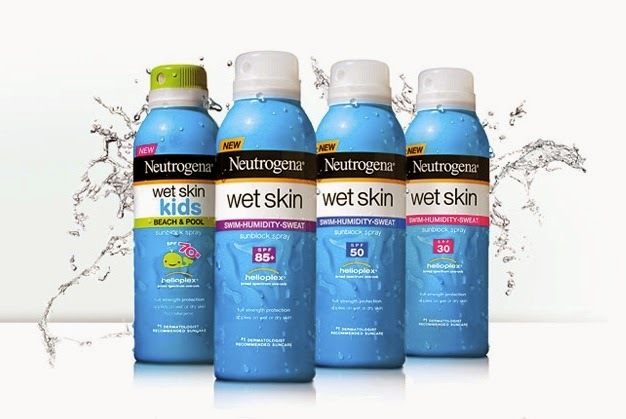 ThemeParkMama: Neutrogena Wet Skin Sunscreen! 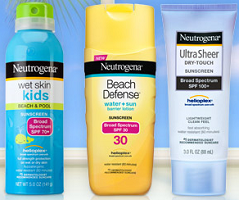 Don't get burnt this Summer, play it safe with the line of Neutrogena sunscreen products. 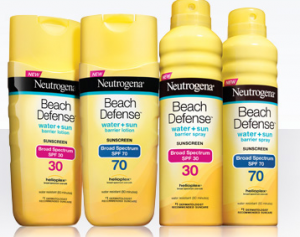 Neutrogena has a great line of sun tan sprays and lotions. New to the line is Wet Skin Kids! 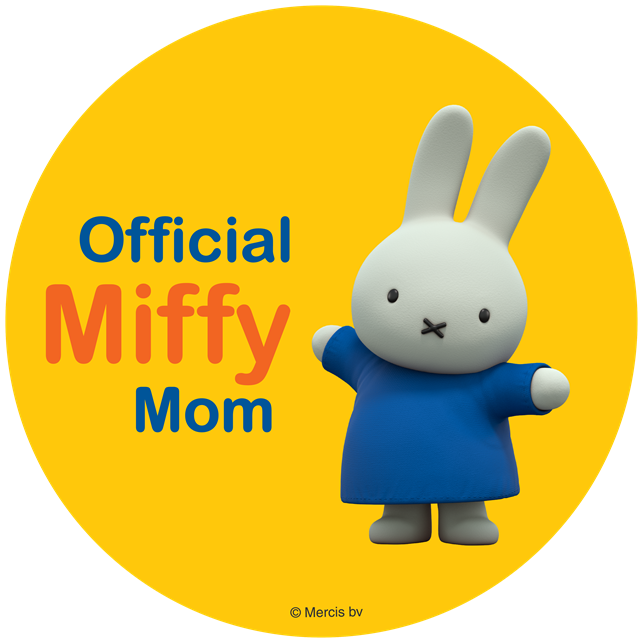 Now this is the product all moms need. I don't know how many times I went to a water park, pool or splash pad and my kids run off and are in the water in seconds which I then think the normal we won't be here long and next thing I know I have lobsters not kids. As a mom I feel bad and yet also annoyed because it all could had been avoided if they had waited and I could get sunscreen on them. The new Wet Skin Kids fixed that issue! You can spray it on while wet! Yes while wet! The sunscreen sinks in while your child is wet for hours of play and not lobster child results. What a great product. It comes in spray, lotion and roll on, with this many ways it makes for easy on for any age child. Wet Skin Kids is SPF 70 to re-ensure that your kids will have a nice glowing tan all summer long. 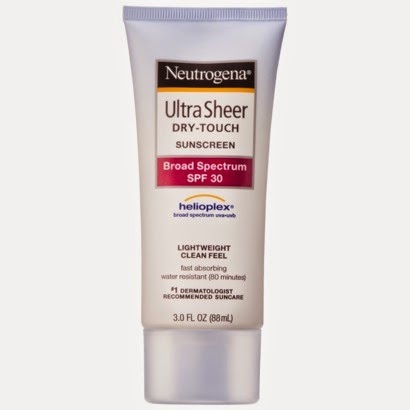 Neutrogena has a line of products for us adults who have already baked when we were young with a SPF of 30. The line of Beach Defense comes in lotion, spray and roll on. I love how the lotion feels personally, not only do I know I am getting protected I feel good while doing so. The lotion leaves a great sooth feeling, it does not feel sticky and it will not come off when in water. So feel free to get wet and really enjoy the beach. Check out all the great new products from Netrogena by clicking here. Also you can purchase these products and more from Netrogena in your local retail stores.